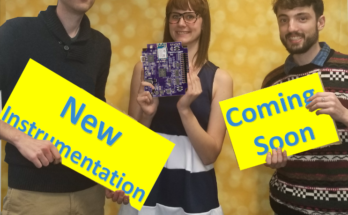 Check out an update on the upcoming OpenLogger! 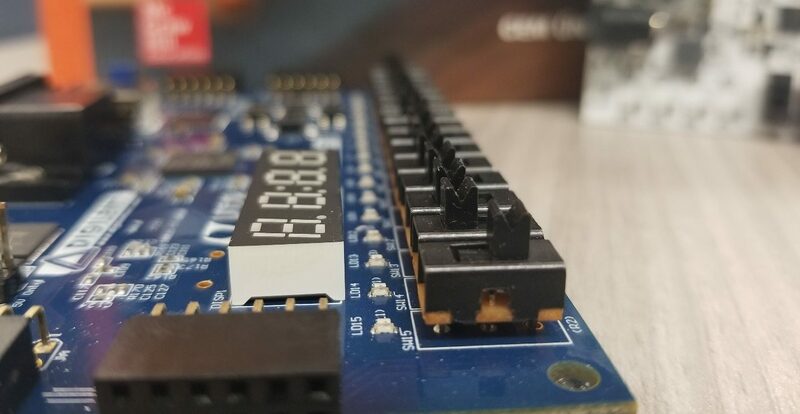 Check out this project from a member of the community! 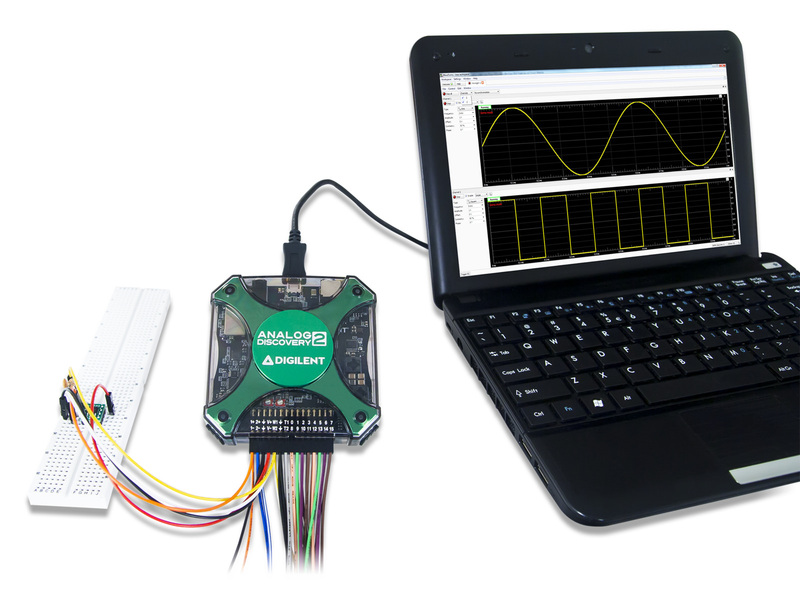 Get up and running with MATLAB and the Analog Discovery 2! 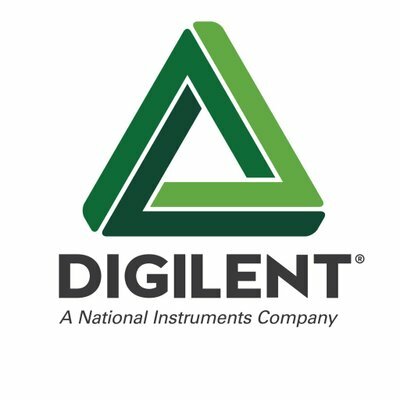 Miranda provides a quick rundown on some new changes and features to the Digilent Blog. 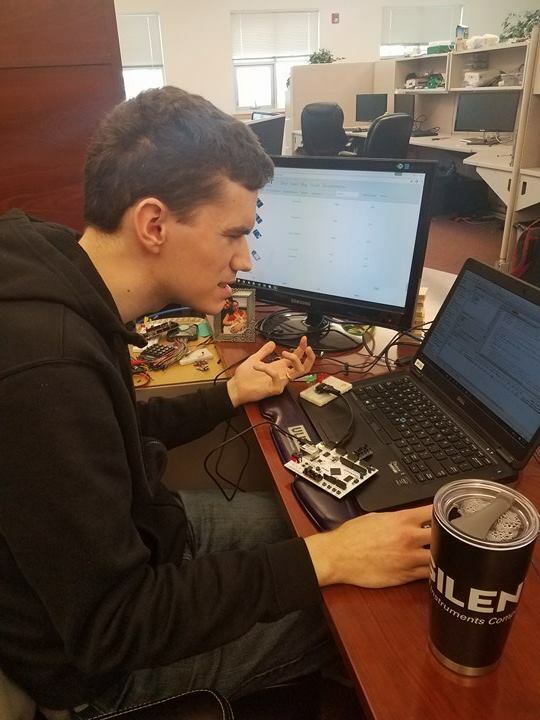 A Digilent community member shares his incredible project! 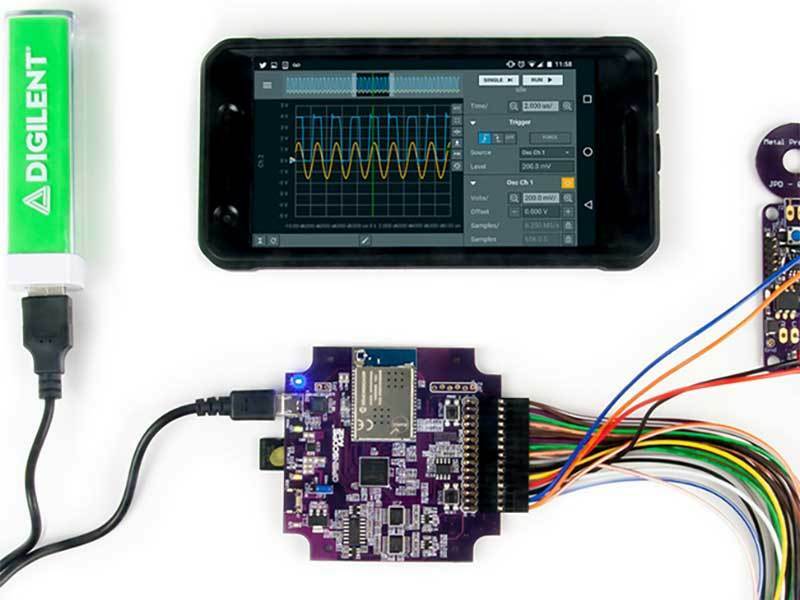 Check out WaveForms Live and its mobile measurement capabilities! 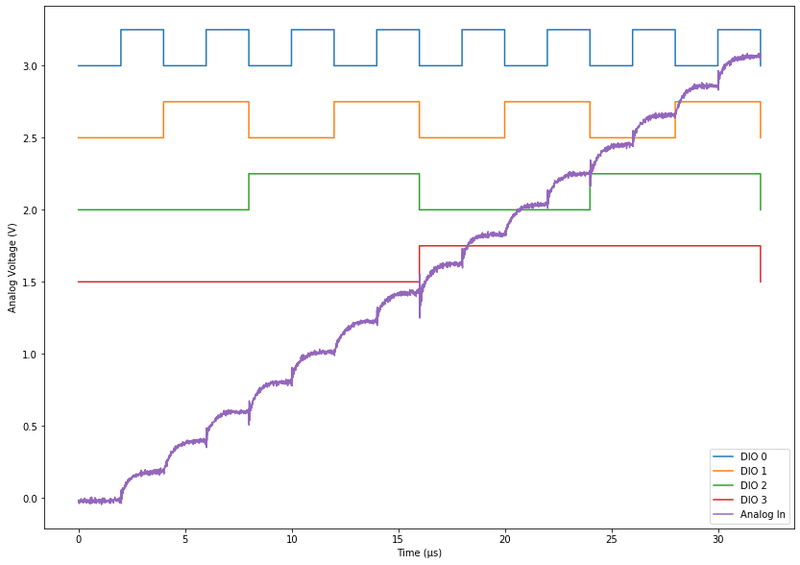 Get started with Jupyter Notebooks and WaveForms! 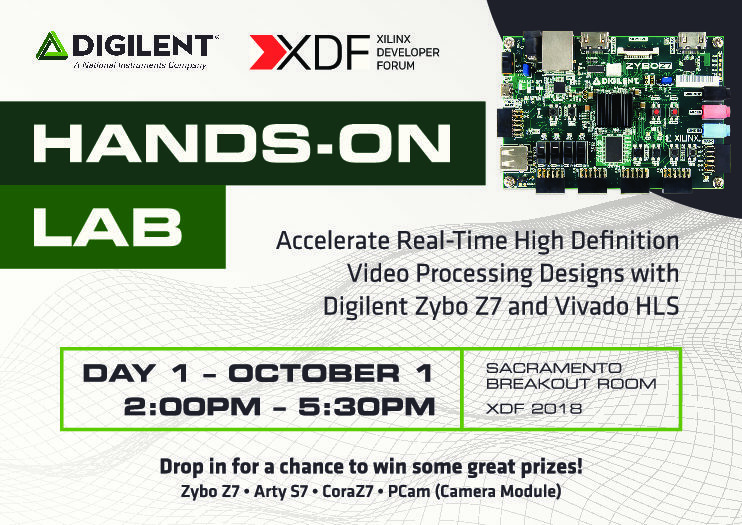 Digilent will be holding an Embedded Vision workshop in Xilinx Developer Forum, make sure to drop by for a chance to win free hardware! Sign up to be a Beta Tester for WaveForms! 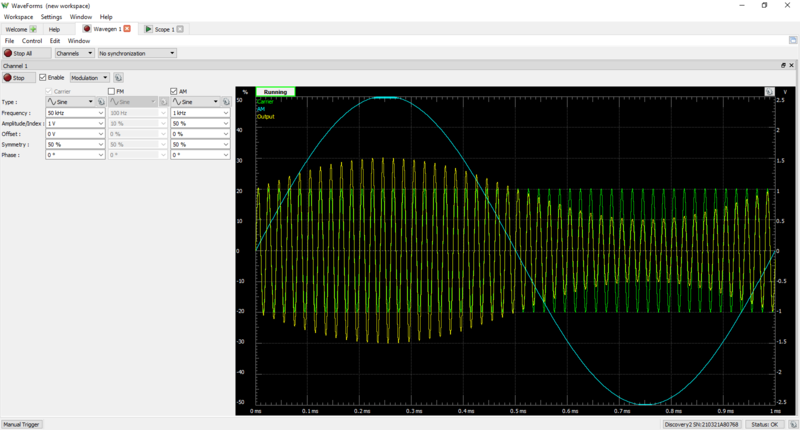 Whats the difference between the WaveForms SDK and the Script Editor in WaveForms? 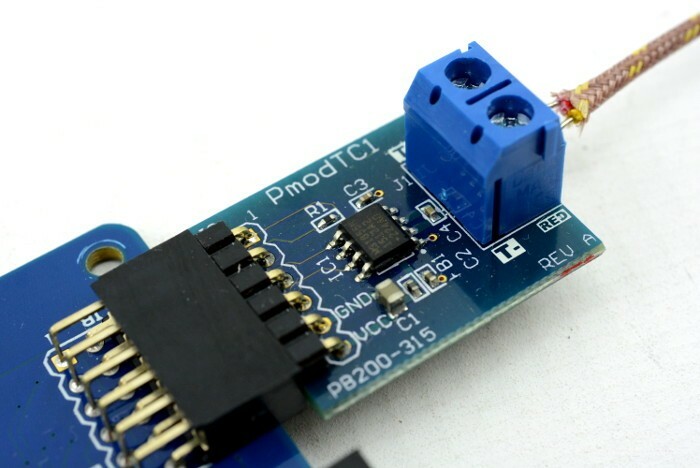 Should I Make My Own Oscilloscope? 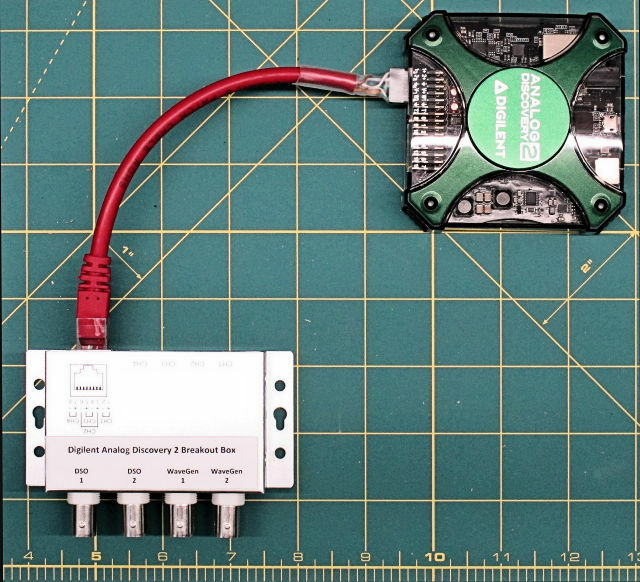 Miranda examines the potential merits of building your own oscilloscope. 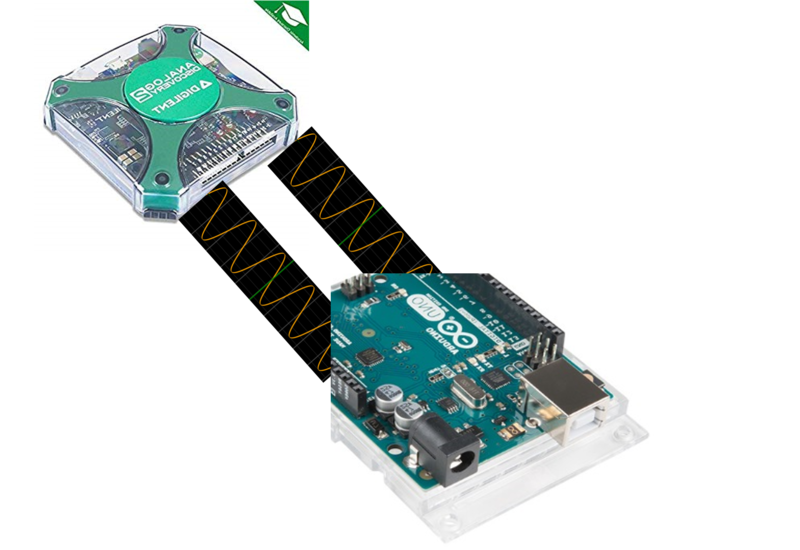 Get started with the Data Logger on the OpenScope MZ! SEATTLE, WA: A Digilent project has relented and begun working, after hours of refusing to participate. 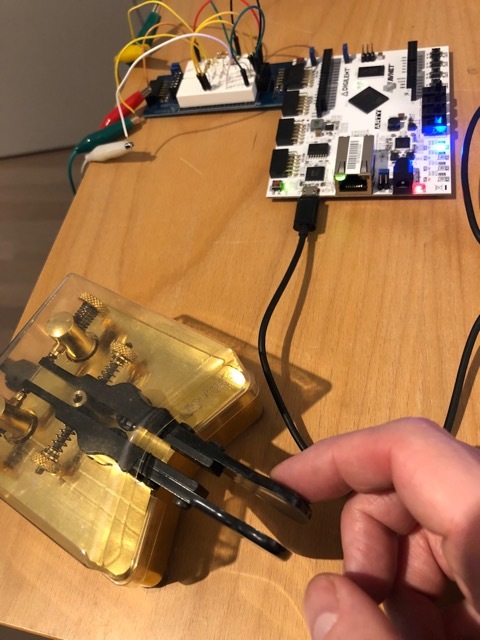 An FPGA user shares his experience with debugging and gives some tips on how to diagnose and solve issues in FPGA designs. We are pleased to announce our premium distributors for 2017! 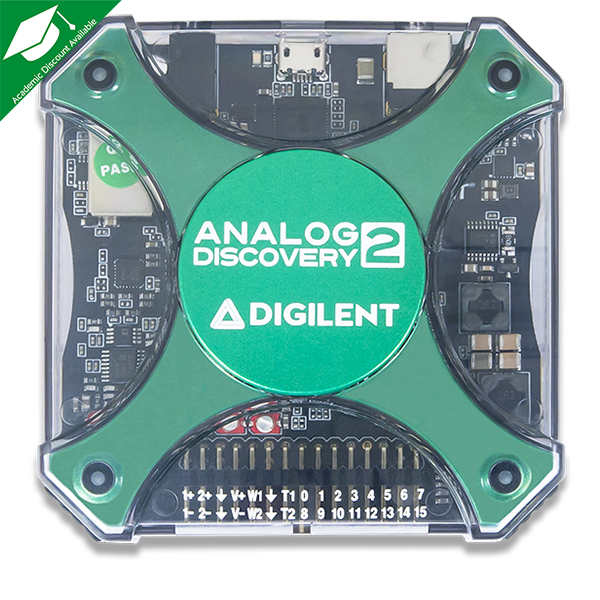 We cover a review and comparison of the Analog Discovery 2 and other debugging tools. 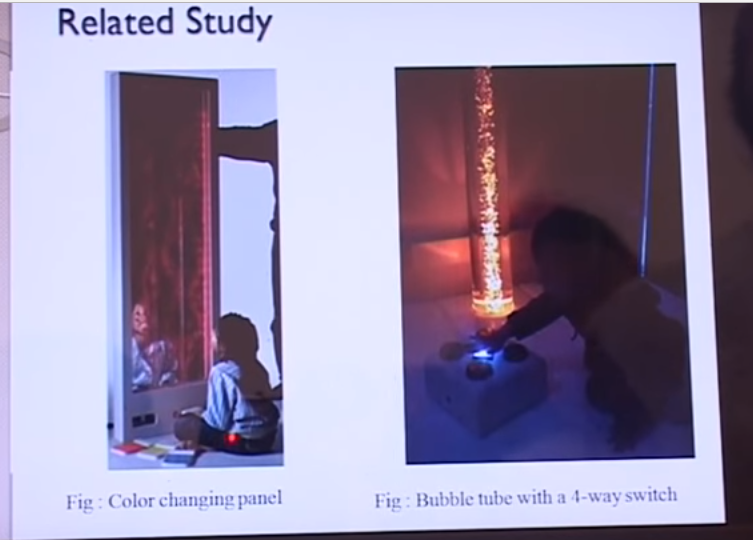 Check out some Analog Discovery powered assistive technology! 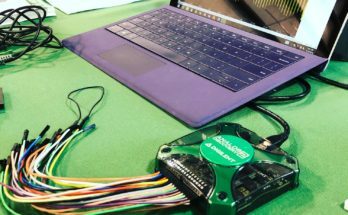 Check out some awesome reference material from ASEE 2018! 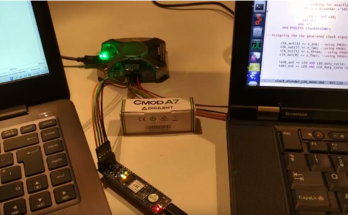 Check out how to make a custom remote sensing platform with the Raspberry Pi 3 Model B+ and Pmod HAT! 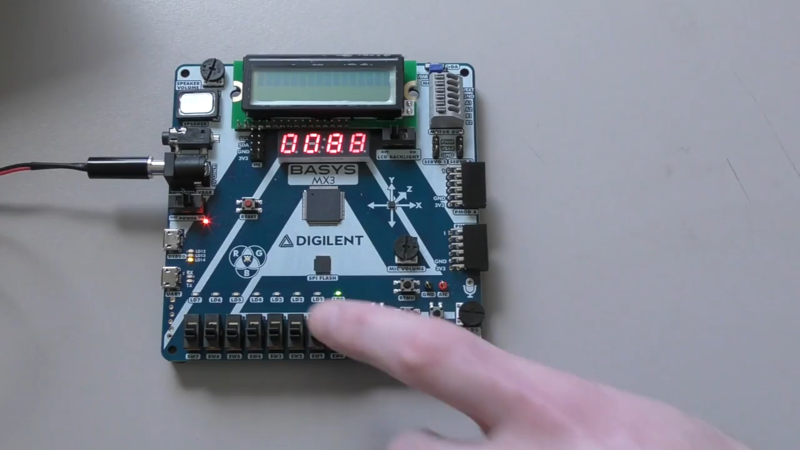 Take the first steps into getting started with FPGA. 2018 Innovative Awards: Voting Open! The polls are open to vote for your favorite innovative product of 2018!